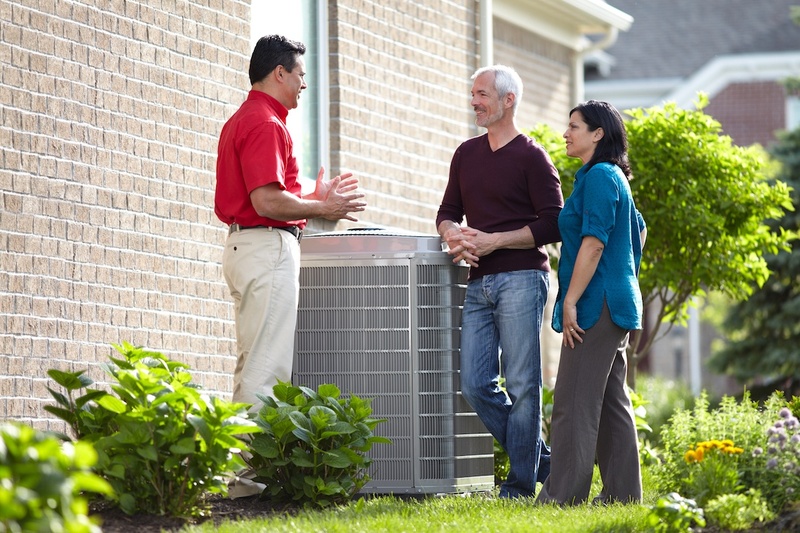 At Angell Aire, we believe in providing our customers with top quality HVAC services along with outstanding customer service. 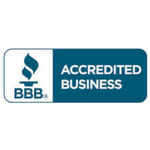 We’ve been serving the Minneapolis St. Paul area since 2000 and have built our business on a reputation of honesty and integrity. We’re able to handle any heating or air conditioning need – from minor cleaning to full replacement and more! 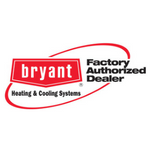 As a family owned and operated heating and air conditioning company based in Burnsville, we understand the importance of customer service. 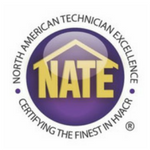 We strive to exceed customer expectations with every job. Founded by Craig Angell, today his two sons Phil and Mike operate the day-to-day business, providing top-quality service you can trust. 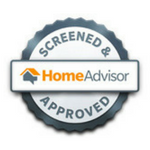 Our business depends on referrals and repeat business, which is why we offer a 100% customer satisfaction guarantee. We’re confident that you’ll be completely happy with our work, our customer service, and our competitive prices. 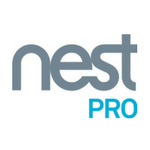 Our team of highly-trained technicians will treat your home with care. Our team is also standing by 24/7 for emergency service so you can rest assured that you’ll get the HVAC assistance you need.